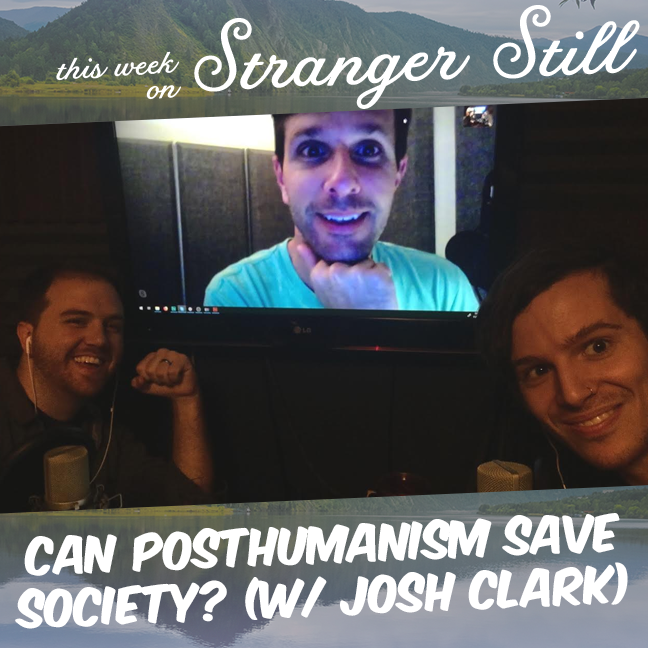 In this episode, we explore, “Can Posthumanism save society?” We’re joined by Josh Clark (from End of the World with Josh Clark and Stuff You Should Know) to figure out what it means to be human. Once we have that figured out, we try to figure out what it means to be posthuman. Then once we’re done holding onto our knees, rocking in the corner, we’ll figure out if we should upload our brains to the cloud. End of the World with Josh Clark and Stuff You Should Know can be found on iTunes, Google Play, or your favorite podcatcher.